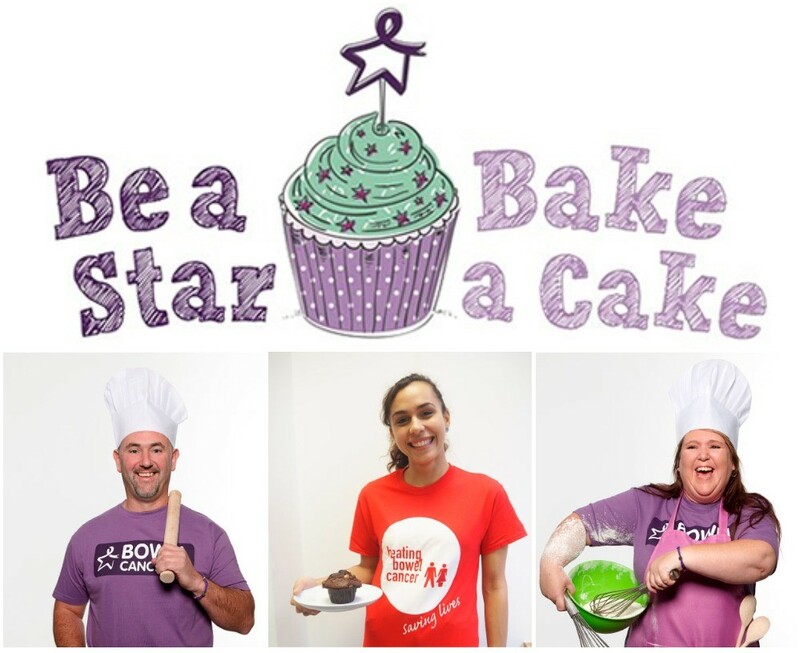 BBC One Masterchef’s Gregg Wallace, ITV This Morning’s Gino D’Acampo and ITV Loose Women’s Nadia Sawalha are amongst the celebrity chefs encouraging the nation to bake their favourite cake for Be a Star, Bake a Cake, to raise funds for the charity. April is Bowel Cancer Awareness Month and this year we’re hoping more people than ever will hold a bake sale and raise as much money as possible to fund much needed research, information and support services that will help save lives from bowel cancer. 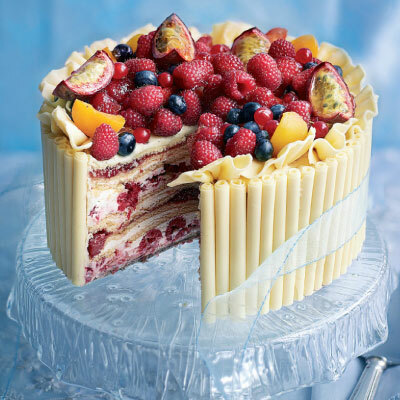 Ainsley Harriott, Deliciously Ella, Eric Lanlard, Gennaro Contaldo, Gino D’Acampo, Greg Wallace, Jo Pratt, Matt Tebbutt, Nadia Sawalha, Rachel Khoo and blogger Olivia Wollenberg have all whipped up their favourite recipes for the campaign. Vicky Martin, Community Fundraising Manager at Bowel Cancer UK and Beating Bowel Cancer, says: “Whether you’re a whizz in the kitchen or if baking sends you into a tiz, our celebrity chef supporters have a recipe for you.